It is a well-established fact that there are hundreds, if not thousands of movies that were originally based off books or comic books. It is not as well widely known that many of the video games that are winning multiple awards and titles such as “Game of the Year” are also based off books, either as a direct adaptation or were simply inspired by particular authors works. The Witcher video games are based on a series of fantasy novels of the same title that were written by a Polish author by the name of Andrzej Sapkowski. 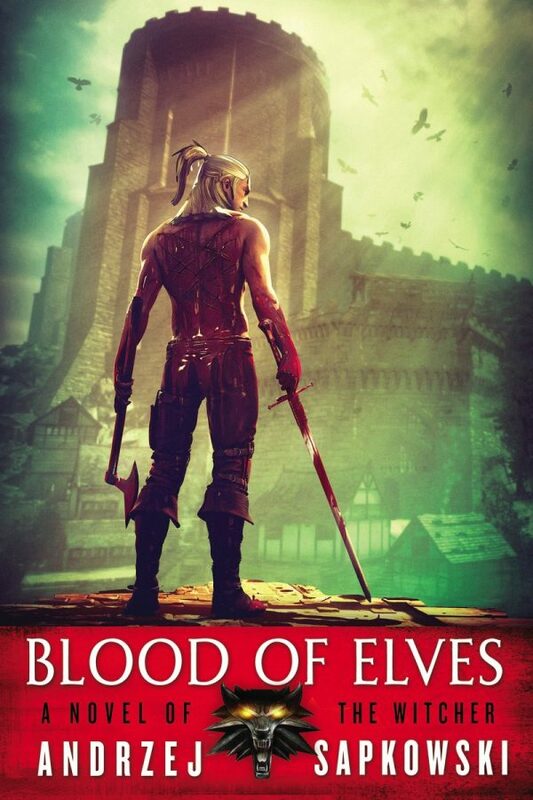 The books follow the protagonist, Gerald of Rivia, a Witcher who hunts downs monsters and ghouls in a medieval setting. As a Witcher, he possesses supernatural abilities and powers. The video games follow the basic shape and concept of the novels quite closely. However, the games allow the player to make decisions on behalf Gerald in an open world format, instead of following a linear storyline. The novels and game have become such a great success and is classified as a point of national pride for Poland. The people of Poland are so pleased of the success of this story, that the former Prime Minister even gave a copy of the game: The Witcher 2: Assassins of Kings to President Obama as a gift in 2011. The post-apocalyptic action video game, Enslaved: Odyssey to the West, is actually a modern re-interpretation, with a bit of science fiction thrown in, of a piece of 16th century Chinese literature entitled Journey to the West. 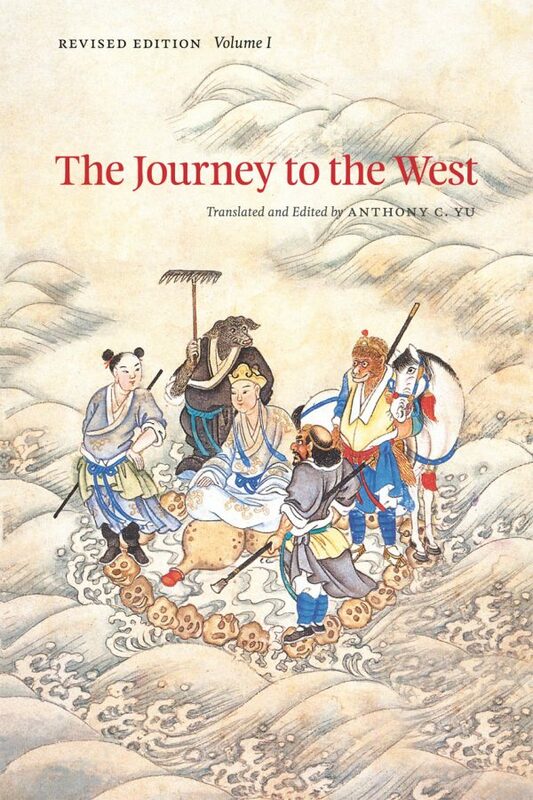 This piece dates back to the Ming dynasty and is centered around Xuanzang, sometimes also translated to Tripitaka, a helpless monk who enlists others to help him on his journey. One of the monk’s helpers is known as the Monkey King, a mischievous yet fierce and brave warrior. In the video game, Tripitaka is portrayed as a young woman named Trip, and the main playable character is Monkey. The game focuses on these two characters journeying through the ruins of what was once known as New York City. Another similarity between the book and the video game is the headwear that Trip forces Monkey to wear as a way of enslavement to her. Since he is wearing this gear, Monkey is forced to obey her every command, or it will cause him pain, and even death if Trip is to die. In Journey to the West, the Monkey King wears similar head gear which is designed to keep his mischievous behavior under control. “Nothing is true, everything is permitted“. This is the infamous saying of the Assassins in the ever expanding and incredibly successful Assassins Creed video game series. 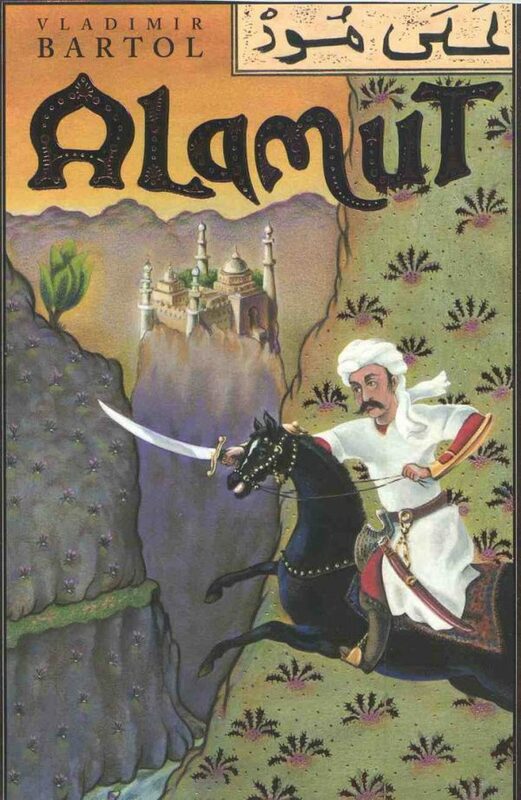 This line, and the original concept for the video game, came from a 1938 Slovenian novel entitled Alamut, where the original quote is “Nothing is absolute reality, all is permitted“. 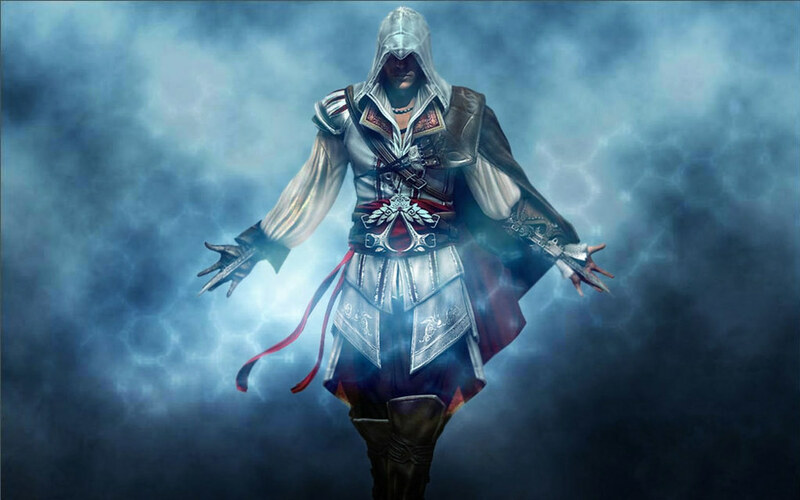 Though it is not a direct adaptation of the novel, the first Assassins Creed game contains many similar themes, including the criticisms of the the way leaders of radicalized groups manipulate people into their ranks. Set in the Middle East whilst exploring the gray morality of war, Spec Ops: The Line takes an alternative approach to “shoot-em” games by referencing the novel Heart of Darkness written by Joseph Conrad in 1902. Instead of focusing on the gore of war, this game, and book, focuses on the effects war has on a soldier’s physical and mental state. 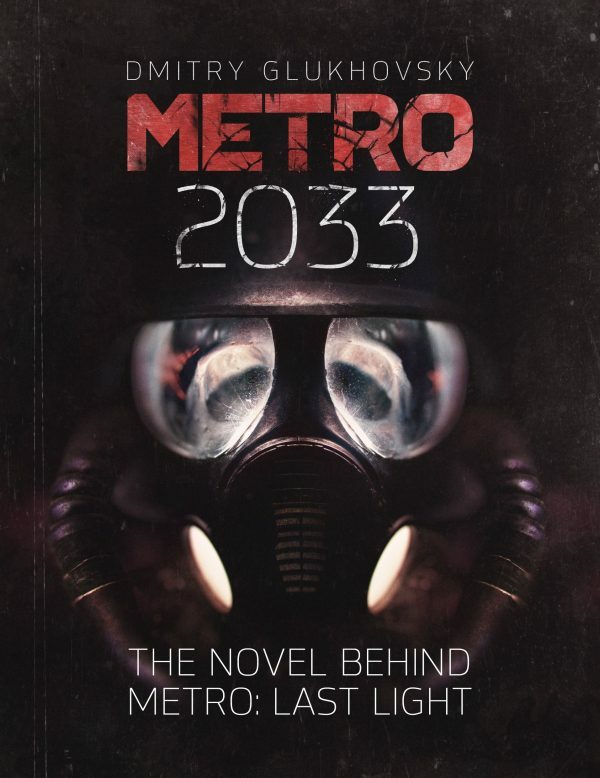 Metro 2033 is a direct adaptation of the novel by the same name written by Russian author, Dmitry Glukhovsky in 2005. Although the book was not a success outside of Russia, when the game was released in 2010, success reached international borders. The author worked closely with the game developers throughout the entire development process resulting in a successful game that gave the original novel the justice it deserves. Bioshock is not technically based on a singular, or series of books per say, but rather a collection of philosophies in author, Ayn Rand’s, works. 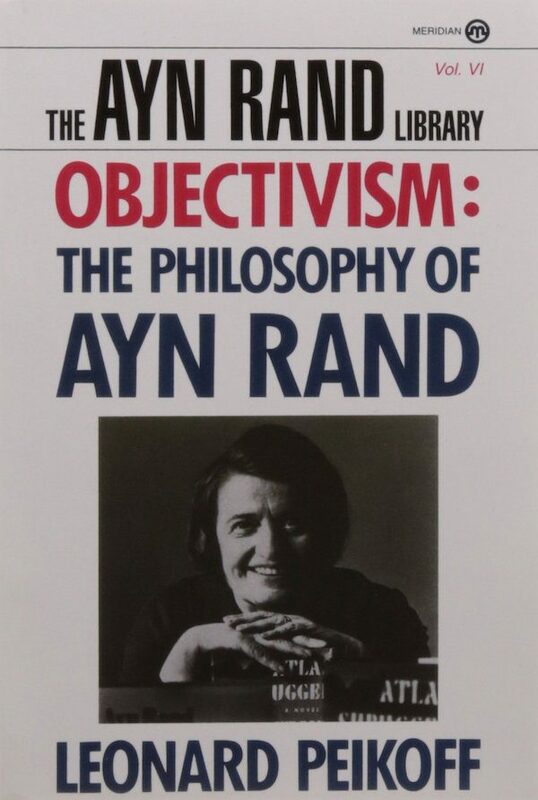 In Rand’s philosophies, she advocates for a political, economic and social system that is representative of Objectivism, a world where no one owes anyone anything and they possess the liberty to pursue their own interests, but are also entirely responsible for themselves and their own well-being. 2K Games, now known as Irrational Games, the developers of Bioshock, explore a question that Rand takes for granted in her fiction as well as in her philosophy: “What would a society look like if everyone were really in it for themselves and owed no allegiance to anyone but themselves?” Bioshock is a tool in the form of a game that imagines a world based on these ideals and takes them to the absolute extremes. In Bioshock, players follow different characters through the rise and fall of the city during the Rapture. Parasite Eve is actually a sequel to a book rather than an adaptation or reference to a book. 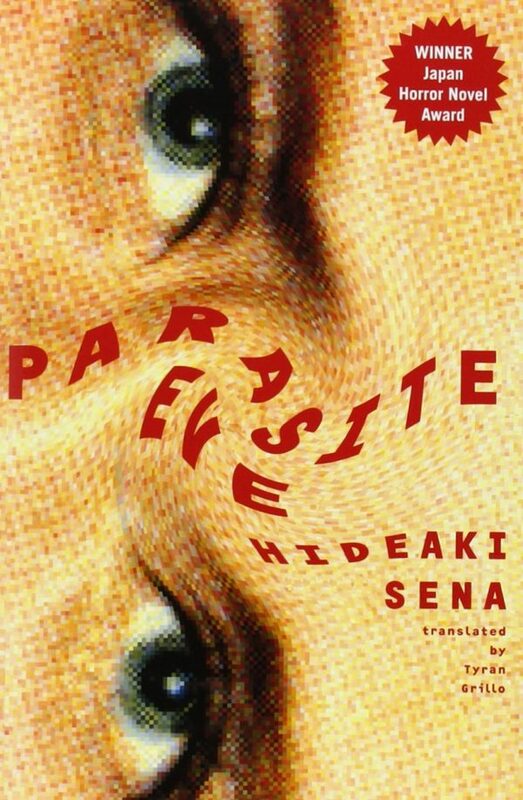 Parasite Eve, the 1995 novel written by Hideki Sena, is a medical based horror book exploring human biology. This theme is not something commonly found in the horror genre beyond authors such as Michael Crichton and David Cronenberg. Sena focuses Parasite Eve on biochemical horror where sentient mitochondria, organelles, or organs of cells which are found within animal cells, can birth beings with abilities to write their own genetic code. Similar to Bioshock, Bloodborne borrows elements from an authors works rather than being a direct adaptation of a single story. 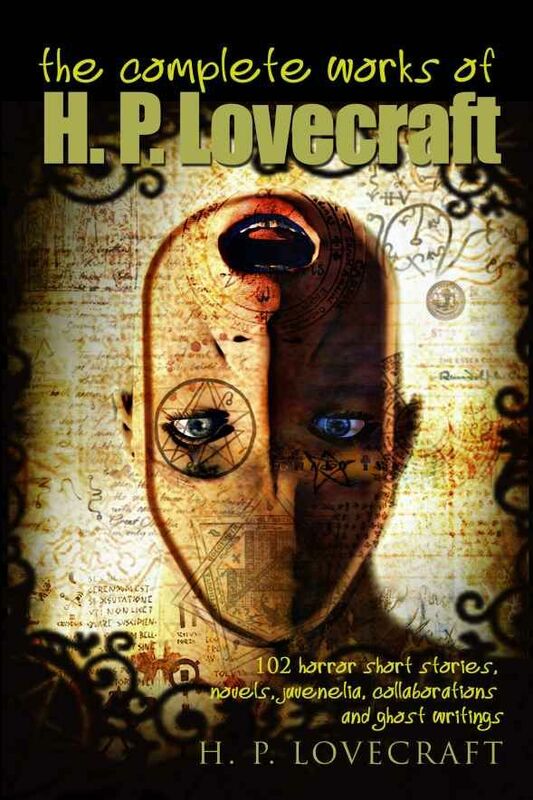 The literary genius behind the inspiration for Bloodborne is the legendary H. P. Lovecraft. Lovecraft inspired Bloodborne due to the classic interdimentional beings, eldritch gods, witches, werewolves and other Gothic horror themes that Lovecraft is renowned for. 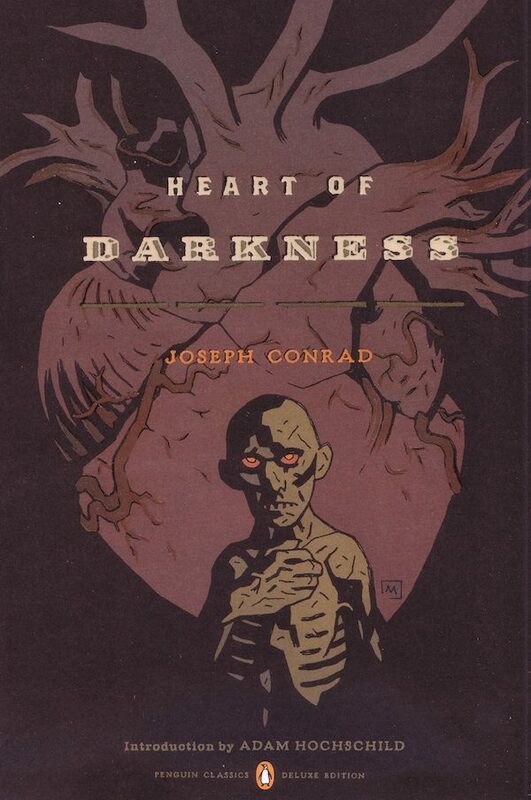 Bloodborne is not the only video game with Lovecraft themes. Other games include Amnesia, Eternal Darkness, Eldritch and the Call of Cthulhu series. 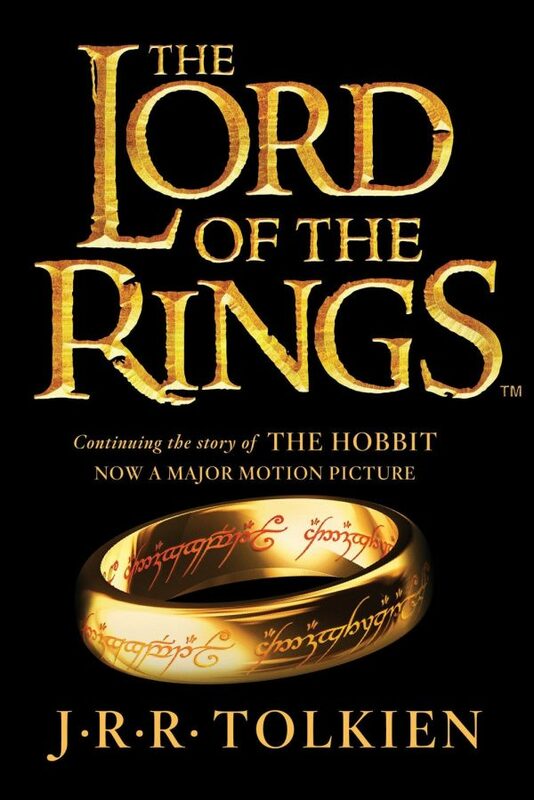 Middle-Earth is not the first video game to be based on, or around, the J. R. R. Tolkien books: The Lord of the Rings. There are many more Lord of the Rings games including LEGO games, Lord of the Rings: War in the North, and Lord of the Rings Online. Middle-Earth: Shadow of Mordor is a side story to the well-known books that focuses on a character whose family was slain in front of him on the night Sauron and his army return to Mordor. With some elements and characters that intertwine this story with The Lord of the Rings and The Hobbit, such as Golem and knowledge of the ring’s creation and power, Middle-Earth: Shadow of Mordor is an award-winning successful game and an excellent side-story addition for fans of the Lord of the Rings series. 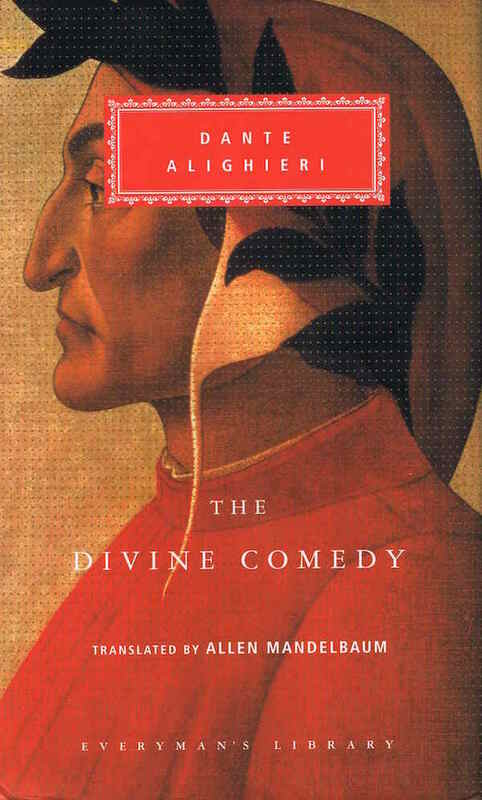 It is not difficult to determine where this video game got its ideas from: the incredible poetic masterpiece of Dante Alighieri: The Divine Comedy. The Divine Comedy is an epic poem that took 12 years to write, only to be completed a year before Alighieri’s death in 1321. The poem is an imaginative version of the afterlife that is depicted in Dante’s Inferno by the main playable character, Dante, who descends into Hell after returning home to find his love murdered. While in Hell, Dante faces the levels of Hell depicted in The Divine Comedy as well as his own demons, in order to redeem himself. Video games are a growing method of story telling in today’s society. It has brought fame and support to authors of books that many of these games are based on, which makes the video game industry a positive influence on the all-time classic method of story telling: literature and books. If you like playing video games or reading books, why not check out one of these 10 great stories and games?